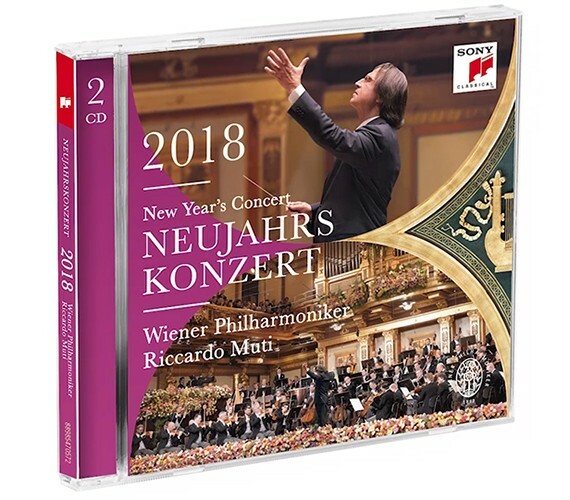 On January 1st, 2018, the famous annual Vienna Philharmonic New Year’s Concert, under the baton of Riccardo Muti, took place. It was broadcasted in over 90 countries and followed by as many as 50 million television viewers. Our sister company Sony Music and their label Sony Classical relied on our proven capabilities for the contemporary issued release. This year, Sony Classical accompanied our processes with an online news ticker on Facebook, showing the different steps of the production in short videos. On Saturday, January 6th, the CD was available to the market. We are proud that with this order, which was characterized by an extremely short turnaround time of only 4 days, we could again prove our excellence in product and service quality as well as our outstanding performance as end-to-end supply chain provider to the entertainment industry. Within the next weeks, releases on DVD, Blu-ray Disc will follow for the New Year’s Concert. The CD production for the New Year’s Concert has started. Getting wrapped and off to the retailers!